As a Canadian, i strongly feel that i am just genetically predispositioned to have a strong affinity for plaid and heavy layering. 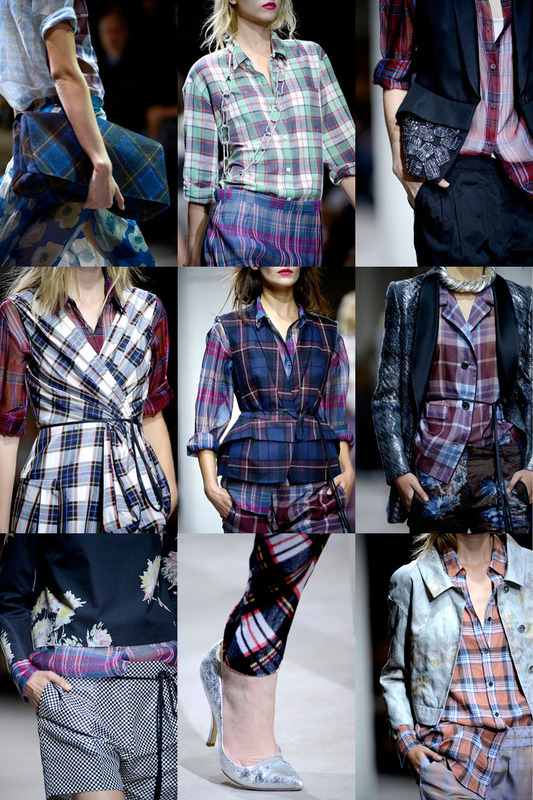 So naturally, the ss13 Dries Van Noten show strongly resonated with me. The grunge influences - it seems Mr. Van Noten was struck by the Cobain stick in a major way - were blended with an ideal balance of femininity and utter nostalgia. One of Spring 13's standouts in my books.